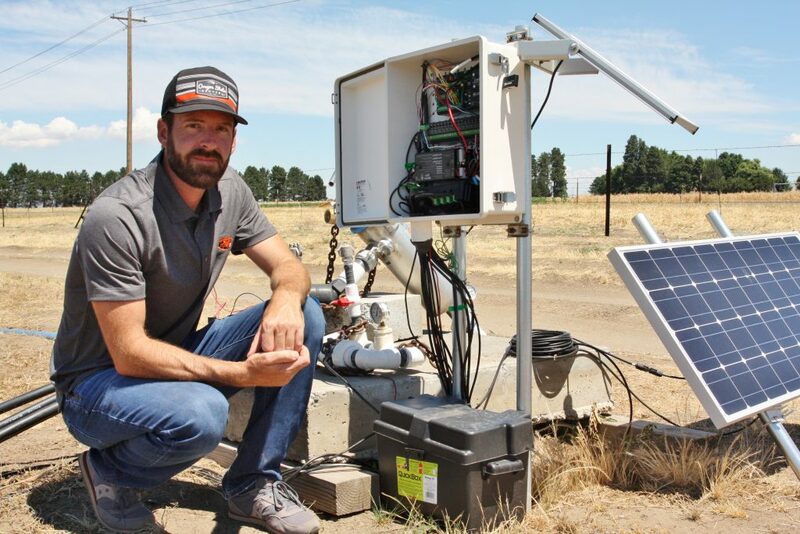 Scott Lukas joined Oregon State University in 2016, based at the Hermiston Agricultural Research and Extension Center (HAREC). 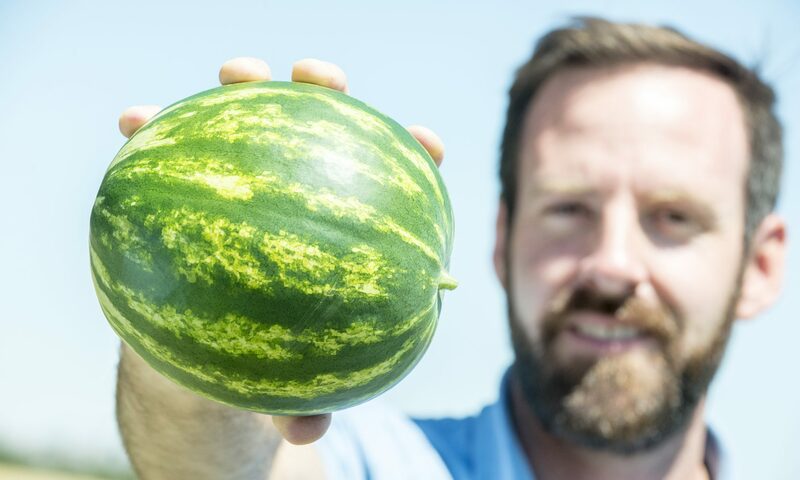 His research program focuses on optimizing horticultural crop productivity with an emphasis on fostering environmentally sound approaches. PhD. Department of Tropical Plant and Soil Science, University of Hawaii at Manoa, 2015. Department of Tropical Plant and Soil Science, University of Hawaii at Manoa, 2011. University of Nevada, Reno, 2007.